Welcome to Croatia! Whether you are a seasoned Game Of Thrones fan, or just a know nothing Jon Snow (sorry), chances are you have heard a lot about Croatia. Not only it is a famous set for many middle age movie productions, but also one of the most popular European tourist destination. And even though it may be pretty similar to Greece at first sight, Croatia is pretty much a thing of its own. 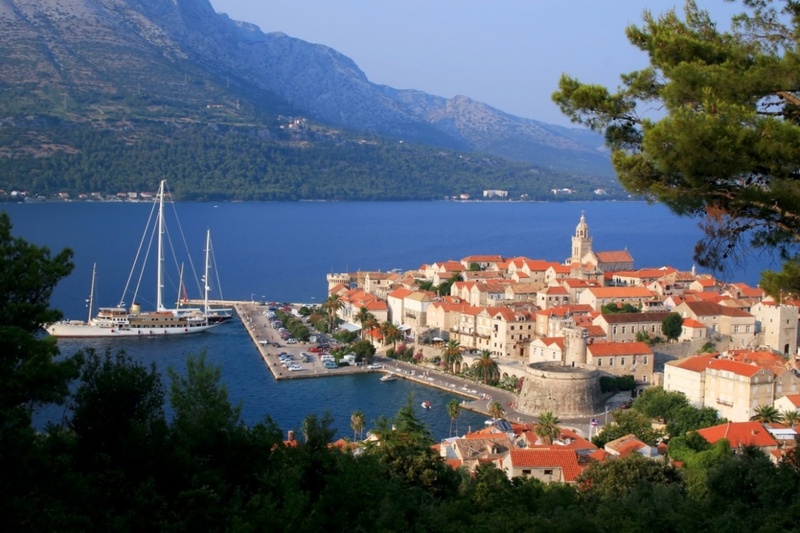 So let us take you for a journey to the home of the Dalmatians - next three Croatian itineraries are just for you. Let us start - from Split. So here we are - in the middle of Split. Now, it’s time to make your first decision - you can either set sail to Brac right away, or wander and explore Split first. Whatever you end up choosing, you can’t really go wrong in Split - there are plenty of quirky places to go to here, so you always have a new place to explore. Once you are ready to go, it’s time to visit Brac - your first destination. It lies 10 miles south-east, and is famous for Zlatni Rat - one of the most beautiful places in whole Croatia. This beach is the perfect place to have a romantic dinner with your significant other, and meet the setting sun. Aside from the beach, there’s also an authentic fishing village nearby - you can’t really miss stone houses of Milna. You can always join local fishermen, and tag along for a fresh catch of the day. 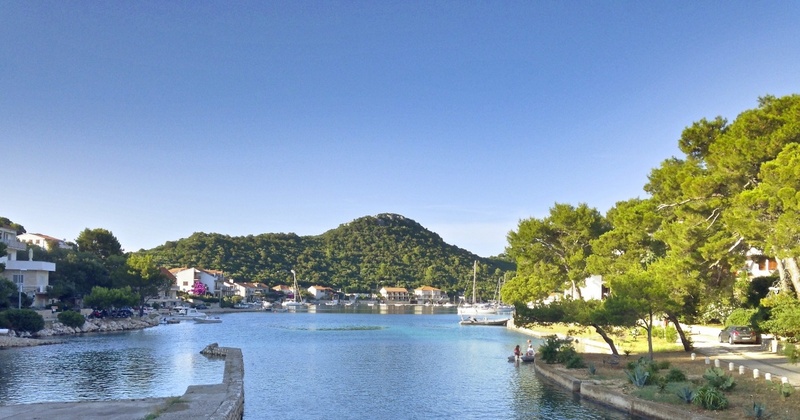 35 miles south of Vis is a pretty unknown island of Lastovo - if you are looking for a getaway from crowded tourist streets, then you are heading in the right direction. There are plenty of cozy restaurants and cafes on the sandy shoreline, so a romantic dinner is a no brainer here. 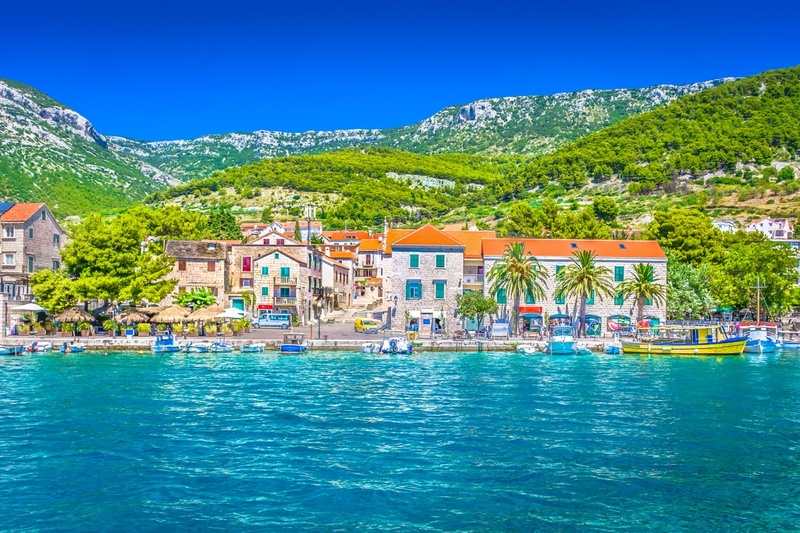 But if you are more into active vacation, you still have a pretty good chance to enjoy Lastovo to the fullest - the island is covered with veiny winding roads, that lead from one small village to the other. Overall, this is the ideal place to experience an ultimate peace and tranquility in Croatia - something different for a change. 20 miles north lies Korcula - “Little Dubrovnik”. 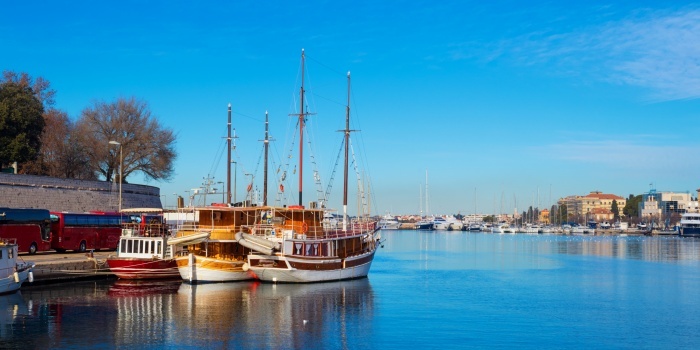 This city got its nickname for a pretty specific reason - it’s a great mixture of picturesque buildings, pristine beaches and European greenery. Pretty much like Dubrovnik, but, you know, smaller. It is also not that crowded, so a peaceful stay here is more likely. You should definitely pay a visit to a local winery, and buy a bottle or two from the shop - then put it to the test in one of the restaurants in the area, where you can perfectly pair it with seafood. It is already time to start going back to Split - but before you reach your final destination, there are still a couple of stops that you definitely should make. 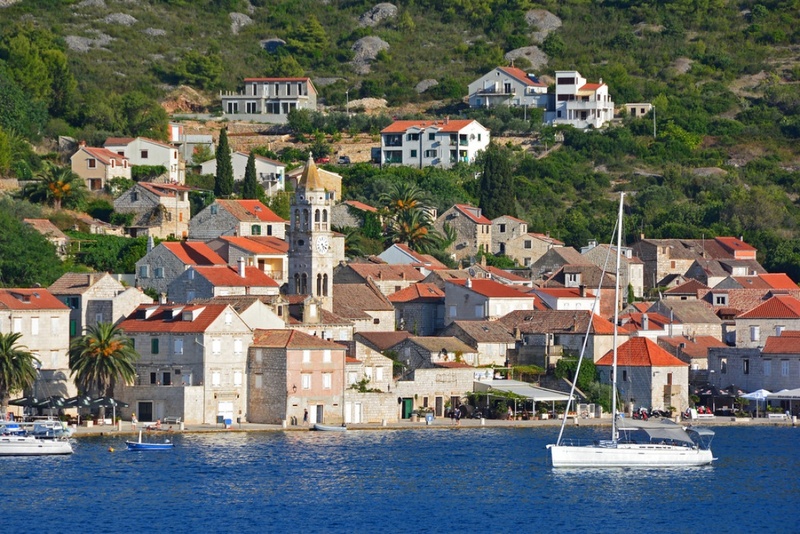 One of them is Hvar, that’s 32 nautical miles from Korcula. Three main things on the island are wild parties, local wine and lavender, that can be found in abundance here. 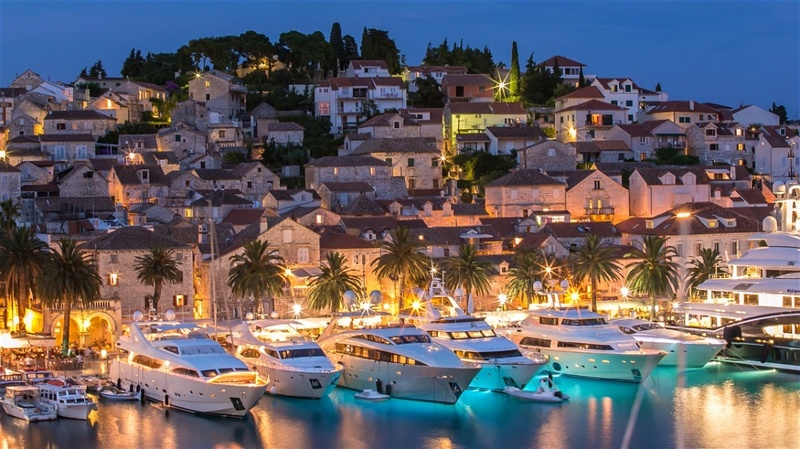 No matter how old you are or what you are into, Hvar is the perfect place to fully unwind before the end of your trip. You’ll also have a chance to stumble upon many local olive groves on the island, so use this chance to buy a couple of bottles of natural olive oil while you are there. You next destination is just minutes away - The Old City is on the same island as Hvar, so you have no excuses to skip it. 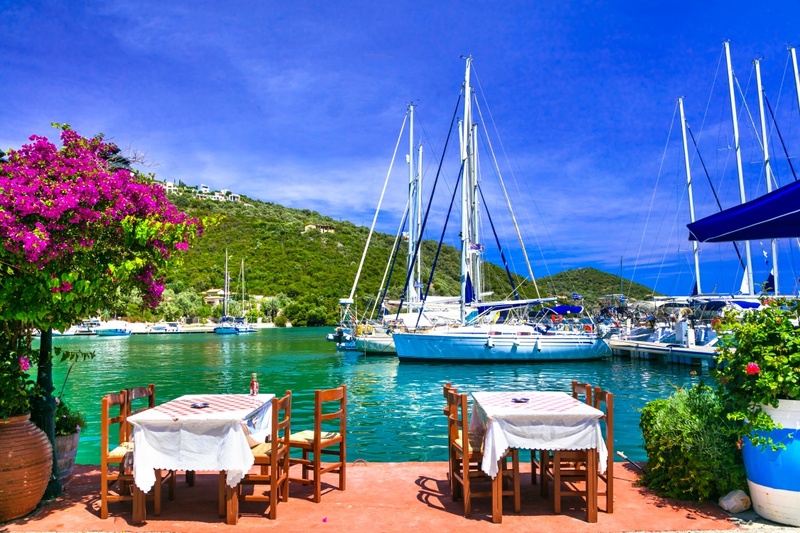 The harbour is located on the western side of the island, where you will be able to enjoy a stunning view while on anchor. 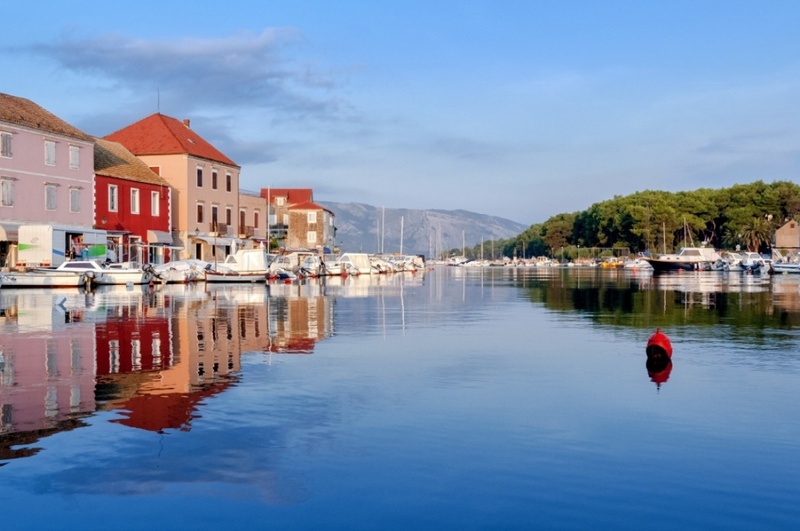 Stari Grad is a perfect place to inhale rich and eventful Croatian history, that bleeds from every building on the street. Loose yourself in between medieval houses and structures, as you casually stroll through the city. There’s usually not that many tourists around, which adds even more to the overall tranquility and a sense of wonder. Well, the day has finally come - it is time to go back to Split. But worry not - the final stretch of your trip will still be able to surprise you with stunning views, picturesque hills or even local fishing villages, where you will be able to take a small break before finally coming back to your final destination. 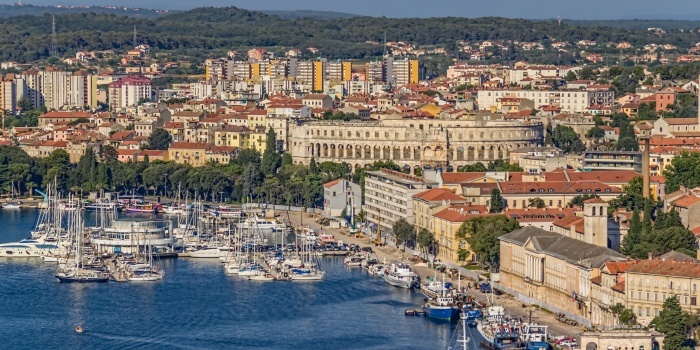 Once in Split, you can end your day with a fine dinner in one of the many authentic restaurants or tavernas, as you start planning your next sailing journey. We will be back very soon with more exciting routes in Croatia. Until next time!